Valentine’s Day is officially here and there is no better way to surprise a loved one than with a romantic trip together to a favorite destination or maybe even somewhere new! We know that planning a romantic itinerary for you and someone else can be difficult, especially if you’re doing it as a surprise. That’s why we want to provide you with the Top 5 Romantic Itineraries for Valentine’s Day 2019. Whether you are looking for the best vacation for couples, romantic trips for couples, or just need some inspiration, we are here to give you the tools to plan your best trip. 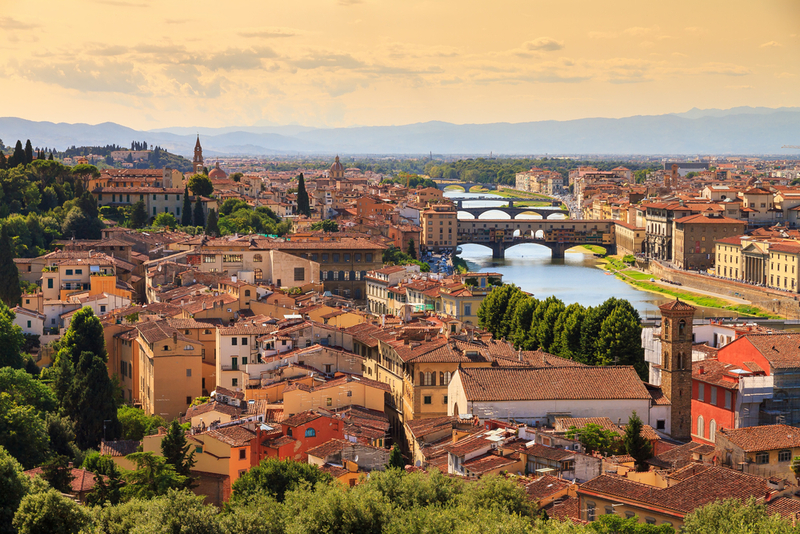 Get to know the magical country of Italy by exploring classic cities like Florence, Venice, and Rome and a number of its charming small towns like Lucca, Rimini, and Modena. 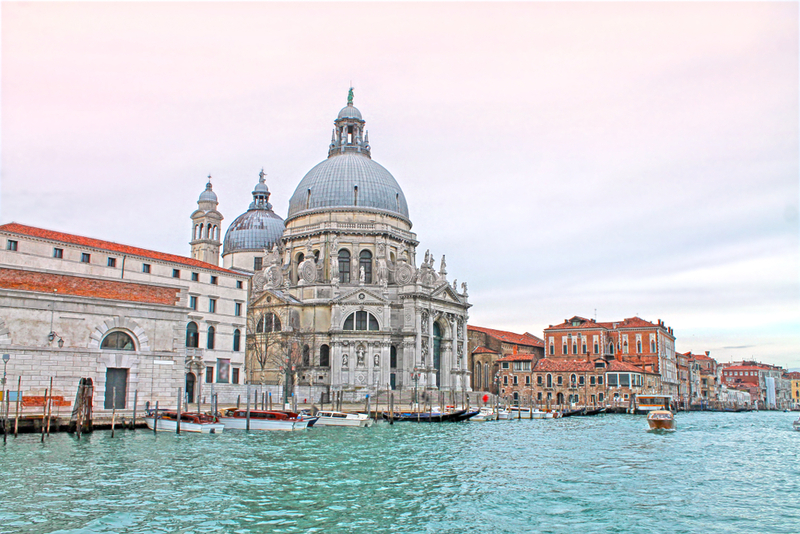 Find authentic Italian culture, tradition, and cuisine while exploring some of the most romantic cities in the country. There are so many highlights to visit in this beautiful country, you will be blown away by all the romance you will find ingrained in Italy. Visit some of Vietnam’s most iconic destinations, ranging from major cities to charming villages. As one of the most vibrant and beautiful places in the world, this country offers a unique experience as you’ll find some of the most breathtaking scenery, tour majestic temples, lounge on idyllic beaches, and swim in its turquoise waters as you delve into this whirlwind adventure. From Hanoi, Ha Long, Hoi An, to Ho Chi Minh City, find a country packed with stunning landscapes, amazing food, epic adventures, and cultural highlights/ancient historical sites. No matter how much time you spend there, you could never run out of things to do in Vietnam. Wander around Spain on this grand tour of some of the country’s most iconic destinations with this romantic itinerary. 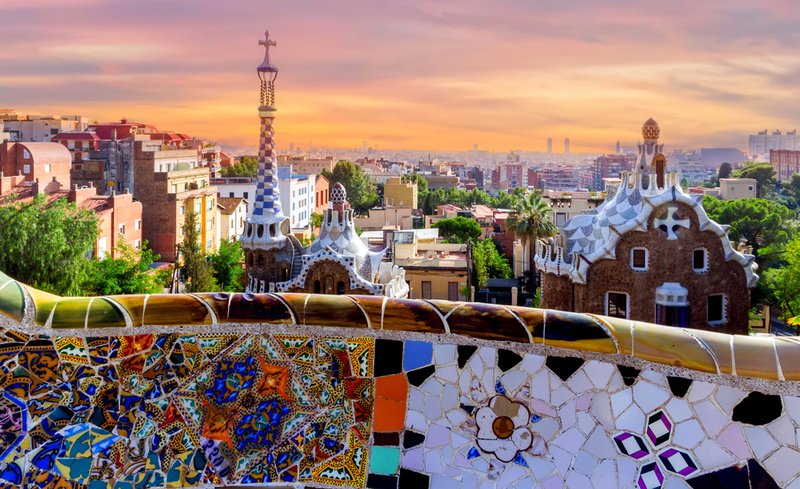 See the spectacular art and architecture of Madrid and be amazed by Gaudi’s mosaics and La Sagrada Familia in Barcelona. Watch the sunset from Granada’s Alhambra Palace. Take a horse-drawn carriage around the city of Seville. Explore the Catedral-Basílica de Nuestra Señora del Pilar in Zaragoza and learn about its significance in Catholicism. Along the way, make sure to enjoy some of the most delicious tapas and enjoy this vibrant country. Go through the diversity of Europe on this route from Vienna to Paris. Travel through cities with magnificent palaces and small towns surrounded by lovely nature. Make your first stop in Vienna, the capital of Austria and be blown away by its museums and architecture. Visit the charming Austrian village of Salzburg along the northern border of the Alps that feels as though it is straight out of a storybook. 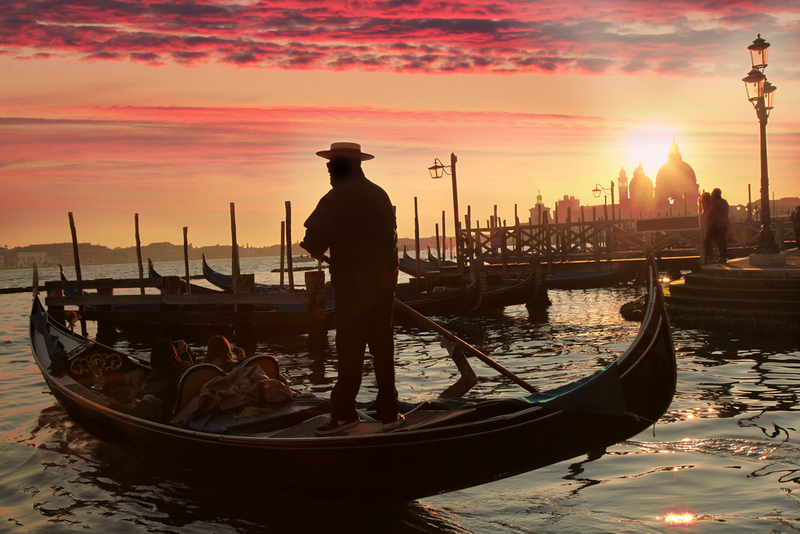 Go through Venice, made up of 118 islands and 450 bridges where you will weave around its canals. Spend a night in the vibrant German city of Freiburg and explore its reconstructed medieval town and amazing hiking trails. 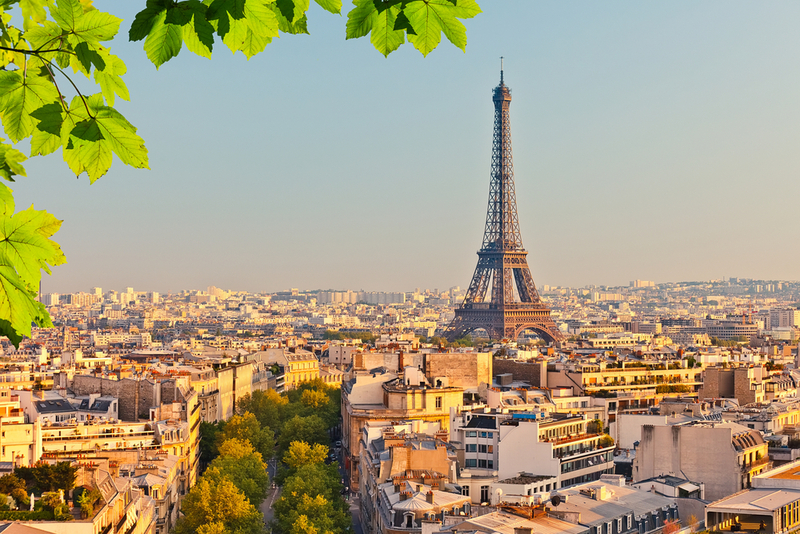 End in Paris, France, a global capital for fashion and art and home to world-renowned landmarks. Dive into the history and culture that characterizes much of the Western World by traveling through some of the most vibrant cities in Europe on this unforgettable trip covering some of the classics. 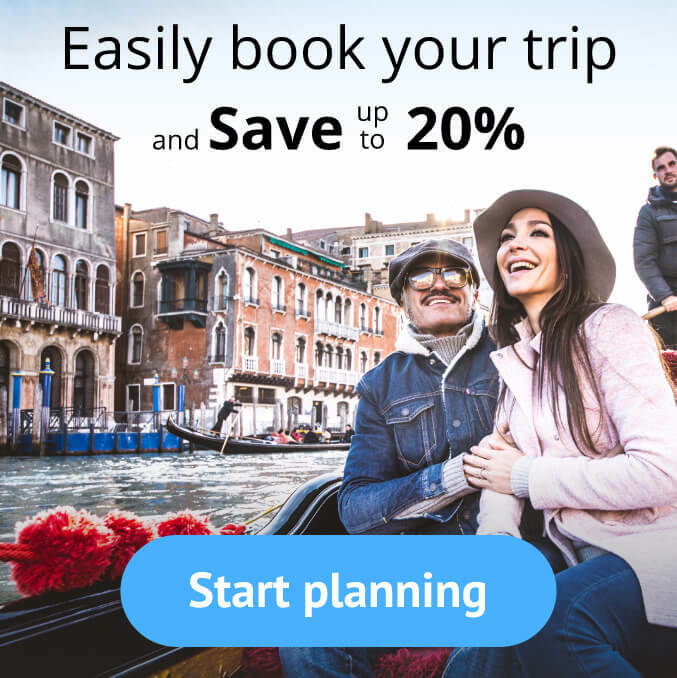 Start in Rome, one of the most influential cities and romantic destinations in the world and eat pizza, pasta, and gelato to your heart’s desire. Spend a night in Cinque Terre where you can walk through the five seaside villages sprawled across the cliffs. Travel to Geneva, Switzerland, a city surrounded by the Alps and Jura mountains. Take time to wander around the cultural scene in Brussels, Belgium. Finish in Amsterdam, Netherlands and take a canal ride, visit world-famous art galleries, and tour their infamous flower markets. Head to Routeperfect to find more romantic itineraries and customize them to your personal preferences or create your own from scratch! Places in Europe to Pop the Question: the Most Romantic Itinerary! Tapas In Spain: We Have You Covered!